The Bierlady doesn’t just drink beer I use it all the time in the kitchen. So much so I need to duck and hide when Im in the grocery store and my older son says, “mom can we have beer-n-sausages for dinner tonight”. He means can I cook some brats in beer for dinner tonight. But I still live in fear that someone from child services is in line behind me and thinks I let my kids drink beer with their dinner. 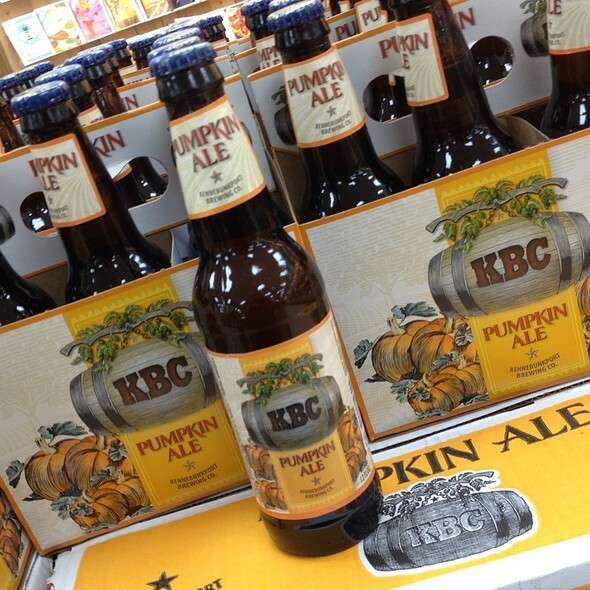 There are TONS of ways to cook with beer, but today Im going to touch on three. 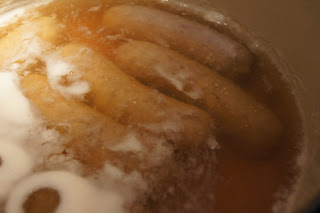 First the aforementioned beer brats, a recipe for slow cooked chicken, and my beer cake. Beer and brats doesn’t take a genius. There is just something delicious about boiling anything in a good beer. For this recipe you don’t even have to go fancy. I usually use whatever is in the fridge or keg at the time. But darn it if you cant even use the stuff we drank in college and its still good. Just fill up a pot with beer, add a onion or two chopped up and either a clove of garlic or if you are like me a teaspoon of Trader Joes crushed garlic and let them boil! So good. 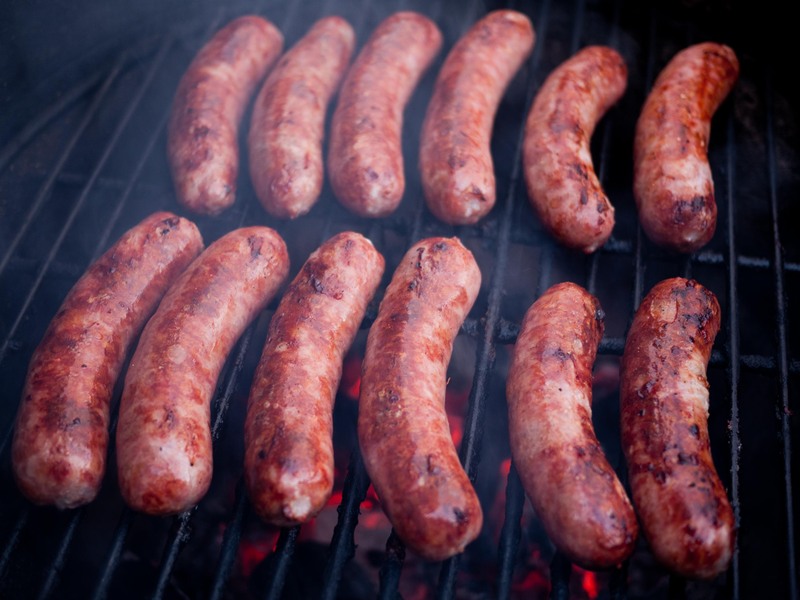 After I love to grill or bbq to get a crisp texture on the outside of the sausage. And we usually serve with the Trader Joes Pepper and Onion mix on top of our brat. Tasty! Slow cooking is amazing. I mean whomever invented the crock pot I just want to kiss. Straight from the interweb (thank you Wikipedia): “The Naxon Utilities Corporation of Chicago, under the leadership of Irving Naxon, developed the Naxon Beanery All-Purpose Cooker. Naxon was inspired by a story his Jewish grandmother told about how back in her native Lithuanian shtetl, her mother made a stew called cholent, which took several hours to cook in an oven The Rival Company bought Naxon in 1970 and reintroduced it under the Crock-Pot name in 1971. Slow cookers achieved popularity in the US during the 1970s when many women began to work outside the home. They could start dinner cooking in the morning before going to work and finish preparing the meal in the evening when they came home” Genius I tell you! 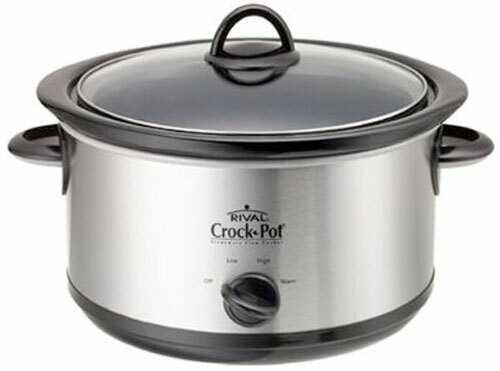 We use our slowcooker/crock pot a lot. And Im always trying to find new ways to make the meat taste different. Over the summer I cooked a great deal of chicken in it. 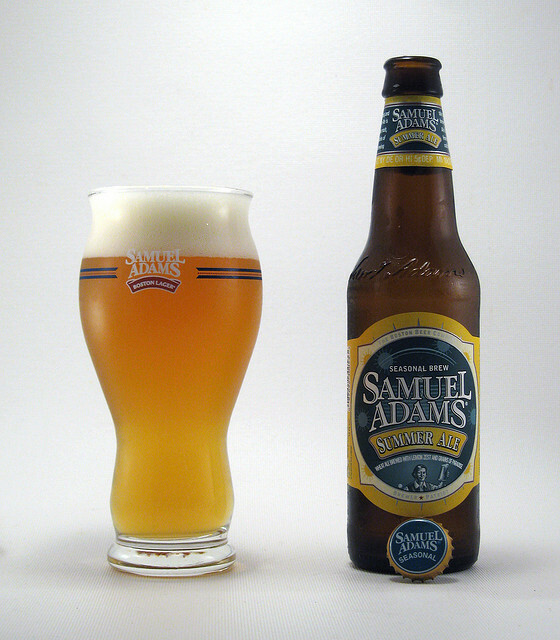 And I found that Sam Adams Summerfest beer (1 bottle and about 4 cups of water)http://www.samueladams.com/craft-beers/summer-ale with some salt and pepper and garlic made the chicken fantastic. I don’t know what it was about that particular beer but the flavor was outstanding. But Im for cooking with whatever beer you like to drink. 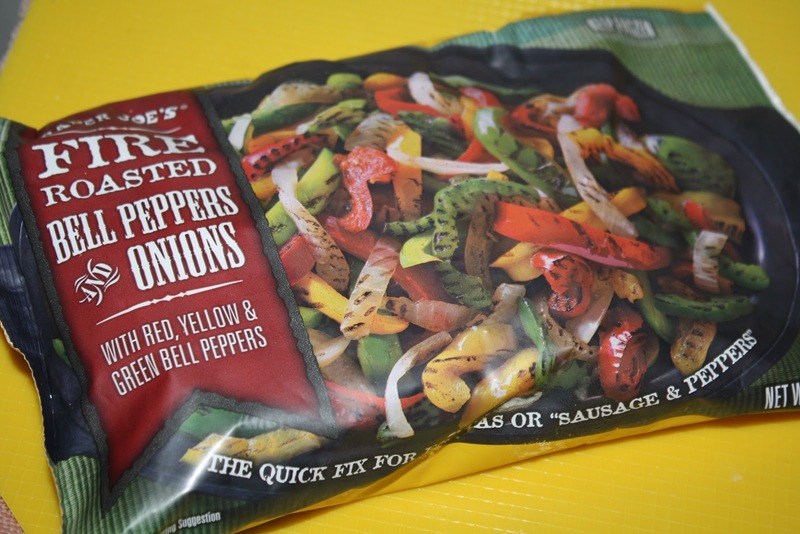 I find that chicken absords the flavor a little more than red meats but have add it. So for this recipe its easy, put in any parts of the chicken you like, legs, breasts, the whole thing, skin free, skin on, bone in bone out it doesn’t matter, add a beer of choice, a few more cups of water to cover the bird, some seasoning. 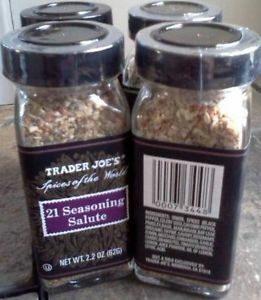 Not that I want to make this blog an ad for Trader Joes, but their 21 salute spice is a good one. I always add about 3 cloves of garlic, but you can do that to taste as well, a roughly chopped onion and turn that baby on for about 6 hours on low. SO good. The best part is if you don’t finish all the chicken that night you can chop it up the next day and make chicken enchiladas with it! 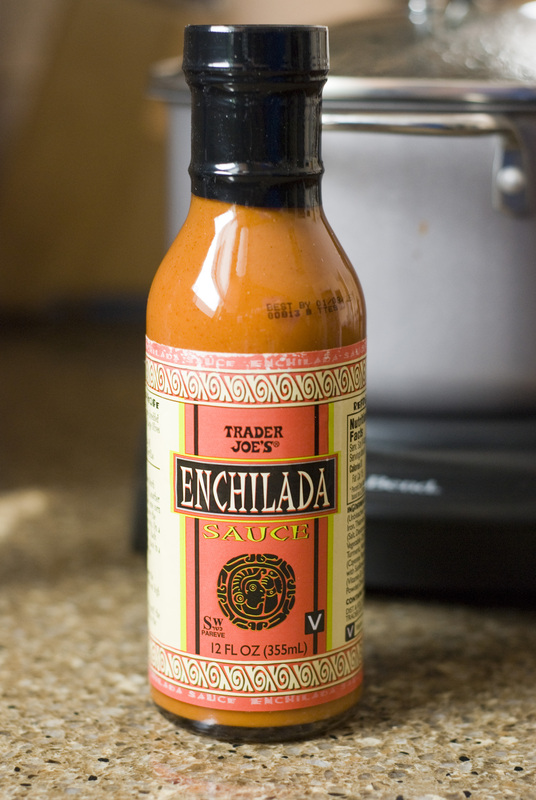 Again my old friend Trader Joes has the BEST sauce. Just roll up the chicken in some tortillas with that left over pepper/onion blend you had a few nights ago with the brats, cover with more sauce, and some cheese and cook for 30 min in your oven at 300 degrees and they are super tasty enchiladas. I wont say they are super authentic Mexican but what do you want from me I was born in Milwaukee. My final recipe I know you will say WHAT THE WHAT but I swear it works. So there is an infamous diet coke cake. Anyone who’s been on a diet has heard of it. It’s basically a box of cake mix and one diet coke. Nothing else. Mix and bake per the boxes instructions. No oil, no eggs, nothing else. I’ve tried it. It’s good. Well good enough. I mean nothing can take the place of oil. The texture is a bit spongy and heavier but it good if you want a piece of cake and it doesn’t fit in your diet plan. So of course I had to try this concept with cake. I mean its all carbonation right? I tried it with Guinness first. I had to use slightly less than a full pub can you want it to be the same Ounces as a 12 oz can of diet coke, and a chocolate cake mix. IT was really really good! I tried it with Boddingtons and a yellow cake. It was fine. Not as good but kinda worked. 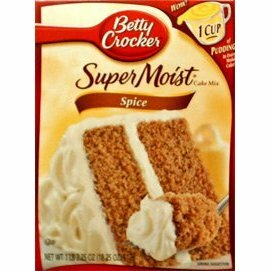 But just in time for the holidays a pumpkin spice cake made with NO oil, NO eggs, just a box of Spice Cake mix and a bottle of pumpkin ale. Oh shoot I just told you the recipe. Well that’s it! Just a box of spice cake mix, stir in a bottle of your favorite pumpkin ale, and cook as per the directions on the box. Its fantastic. Add a dollop of whipped cream or vanilla ice cream … Youre Welcome! Hey that recipe is so easy you could make it when you are drunk! (the Bierlady and her legal team do not encourage use of cooking equipment or fire while under the influence of alcohol). Next Cooking blog will include Mr. Beerman’s Porter braised short ribs. Stay tuned.